AT&T just announced its fourth quarter 2013 earnings, noting $6.9 billion in profit for the quarter – a huge improvement over the $3.86 billion loss the company reported during the fourth quarter of 2012, though The Wall Street Journal noted some of those profits were thanks to a “pretax gain” related to pensions. 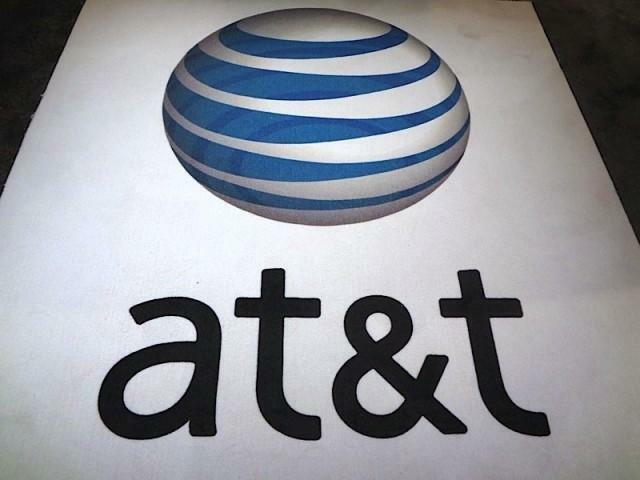 For the full year, AT&T noted consolidated revenues of $128.8 billion, up from $127.4 billion in 2012. AT&T’s wireless sector noted record-low postpaid churn for the quarter, down from 1.9 percent to 1.11 percent. The carrier added 1.2 million postpaid smartphones from both new and existing subscribers and noted that smartphones accounted for a record 93 percent of all postpaid phone sales. It also noted 809,000 new wireless customers during the quarter, including postpaid, prepaid and reseller adds and including 440,000 tablet adds. 566,000 customers out of the 809,000 signed on for postpaid contracts, though that figure is down from the 780,000 postpaid adds AT&T noted in Q4 2012. AT&T’s Next plans, which allow for early upgrades on either 12 month or 18 month intervals, attracted more than 1 million customers during the quarter. Average revenue per user (ARPU) increased 3.9 percent during the quarter while wireless service revenues increased 4.8 percent over the fourth quarter of 2012. Total revenues were up 4.5 percent, AT&T said. AT&T’s wireline business noted a 2.9 percent bump in wireless revenue during the quarter, and the company’s U-verse services now provide $13 billion in annual revenue. AT&T said it added 630,000 Internet subscribers for a record 2.7 million adds during the entire year. It also added 194,000 U-verse TV subscribers and now serves a total of 10.7 million people offering both Internet and TV services. AT&T CEO Randall Stephenson said that, moving forward, AT&T’s goal is to make its network even more powerful and to reach out into new markets, including “momentum” areas such as connected cars, home automation and mobile business. It expects revenue growth of 2-3 percent in 2014.